olly murs. 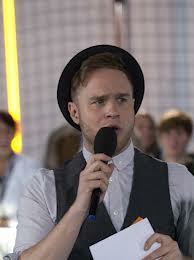 i upendo olly murs, my moyo skips a beat. Wallpaper and background images in the Olly Murs club tagged: olly murs.